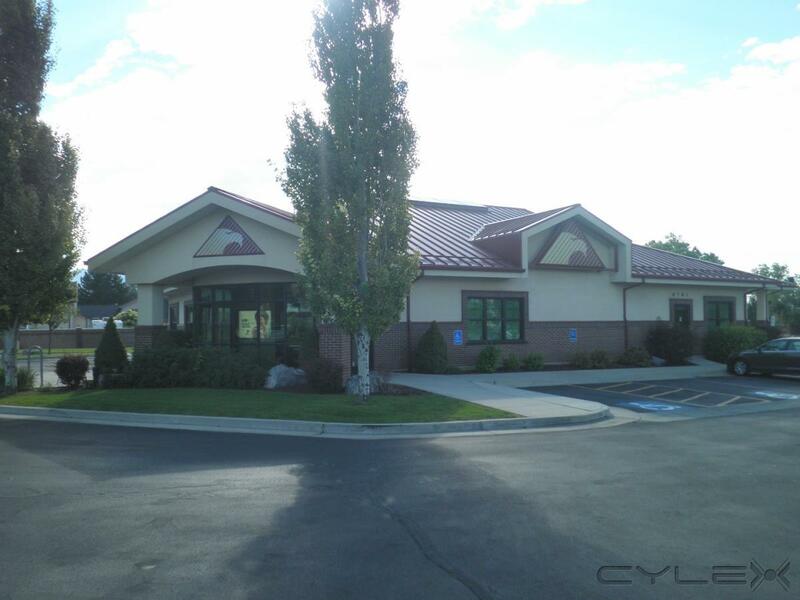 Visit Mountain America Credit Union's Redwood Road Branch at 6761 Redwood Road, West Jordan, Utah for your banking needs. Services include checking and savings accounts, auto and home loans, and personal finance consulting. Drive up and ATM banking is also available at the Redwood Road Branch. 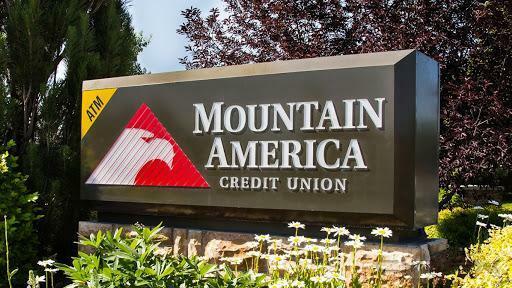 Be the first to write a review for Mountain America Credit Union!